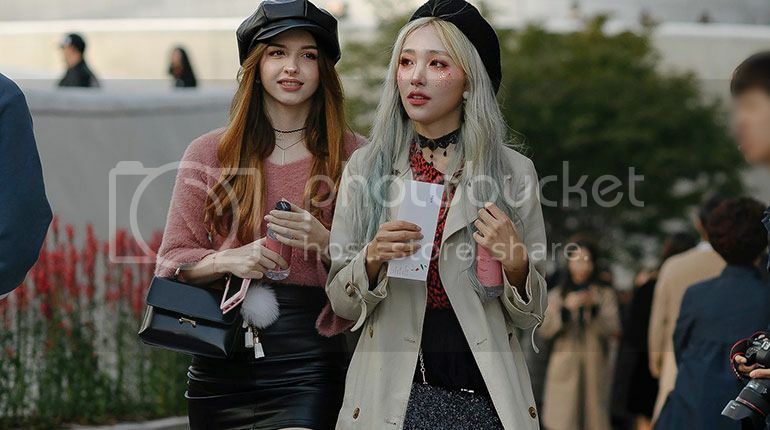 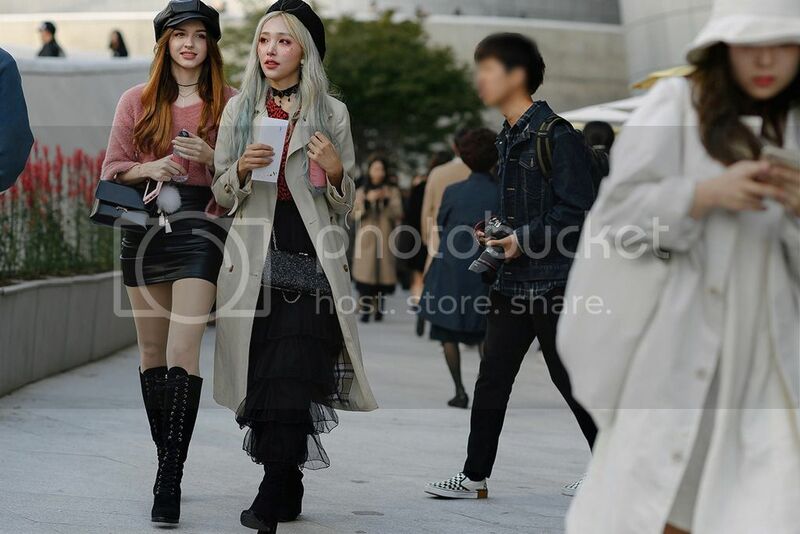 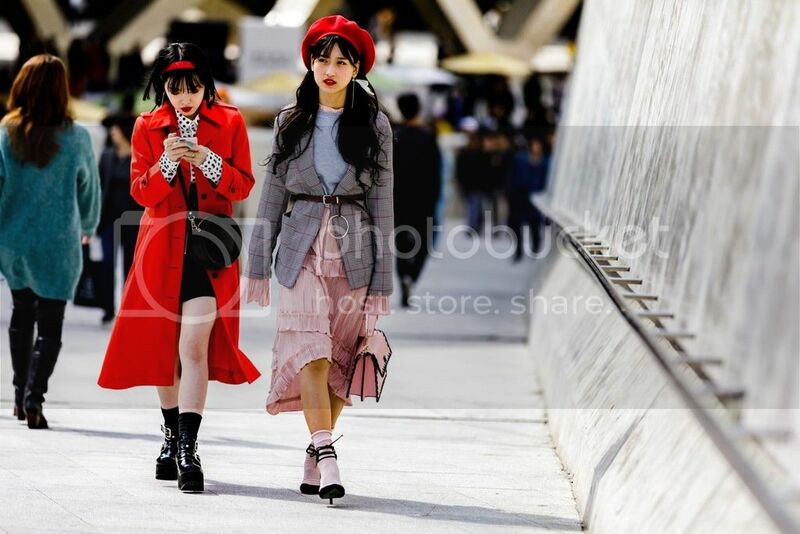 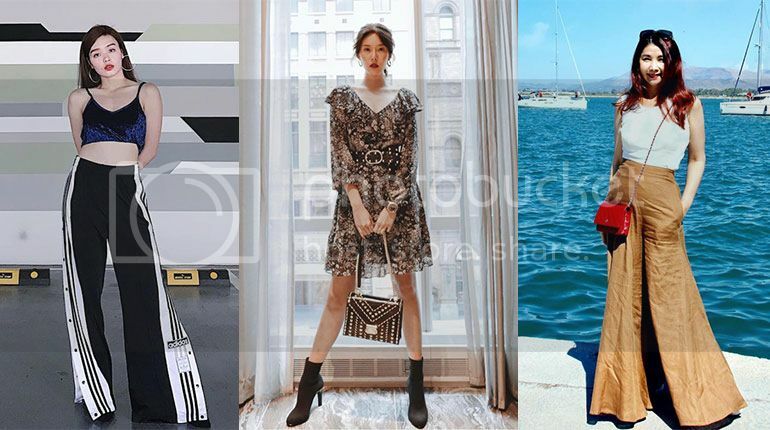 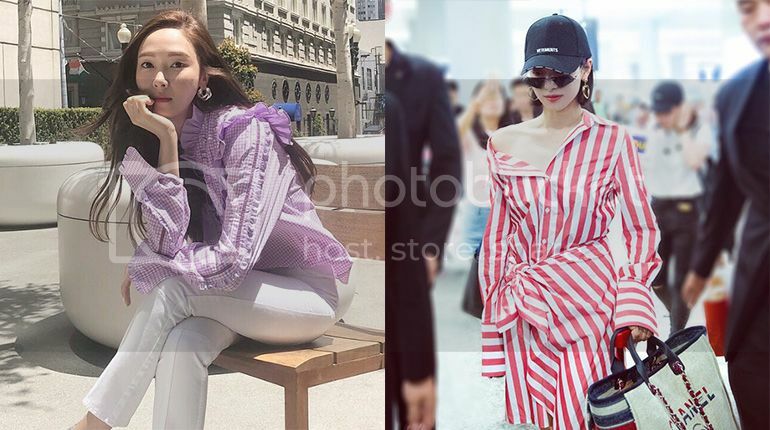 Seoul Fashion Week just ended in South Korea last week and besides focusing on the fashion trends emerging from the runways, the street styles that were seen right outside the event venue were definitely worth mentioning. 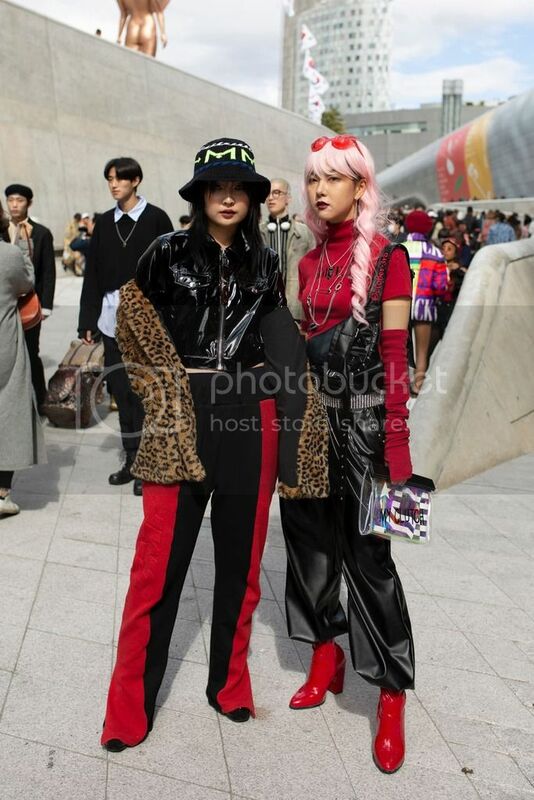 South Korea's street styles were big on layering, bright colours, matching suits, and throwbacks to the '80s and '90s. 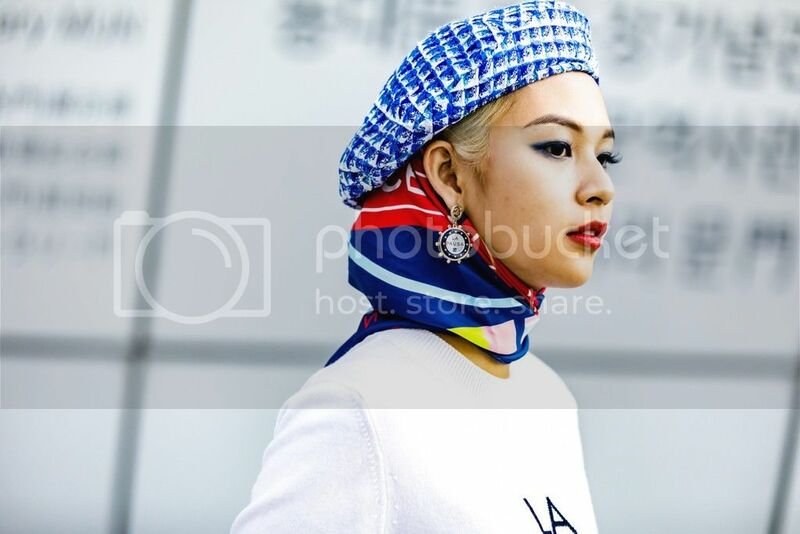 However, what stood out from the trends was the choice headgears that the fashionistas accessorised themselves with. 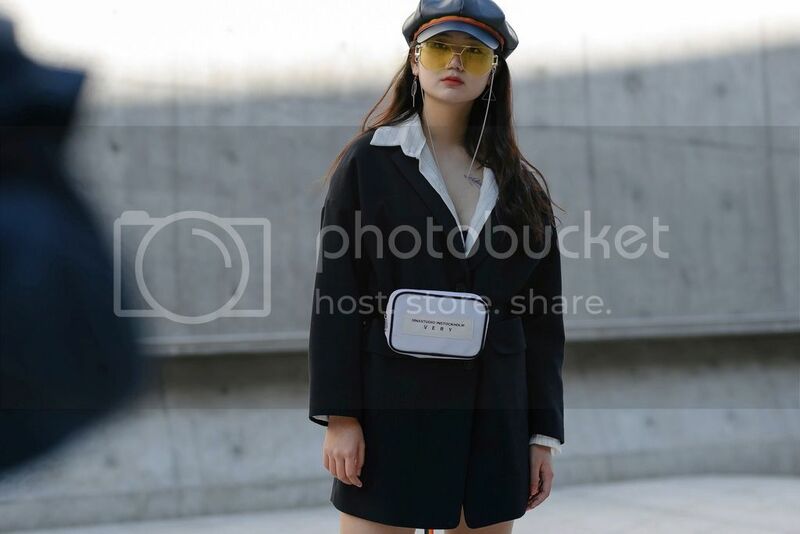 While we only saw a handful of beanies and fedoras, berets, baker boy hats, and bucket hats were staples for the fashion crowd. 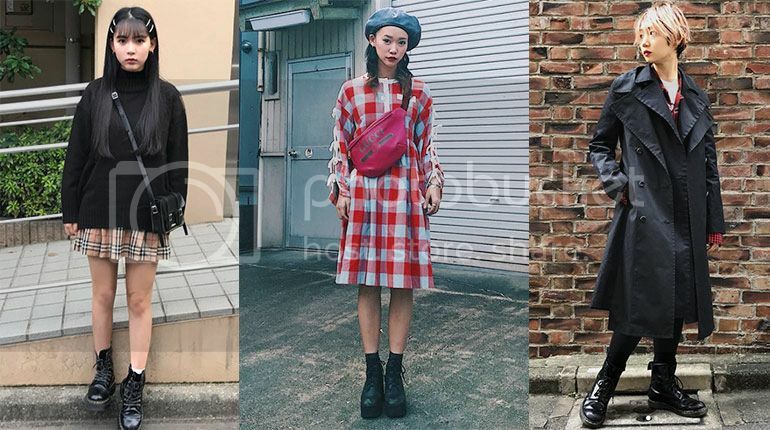 Seems like it's time for us to switch things up and update our hat section in our wardrobe with some berets, baker boy hats, and bucket hats. 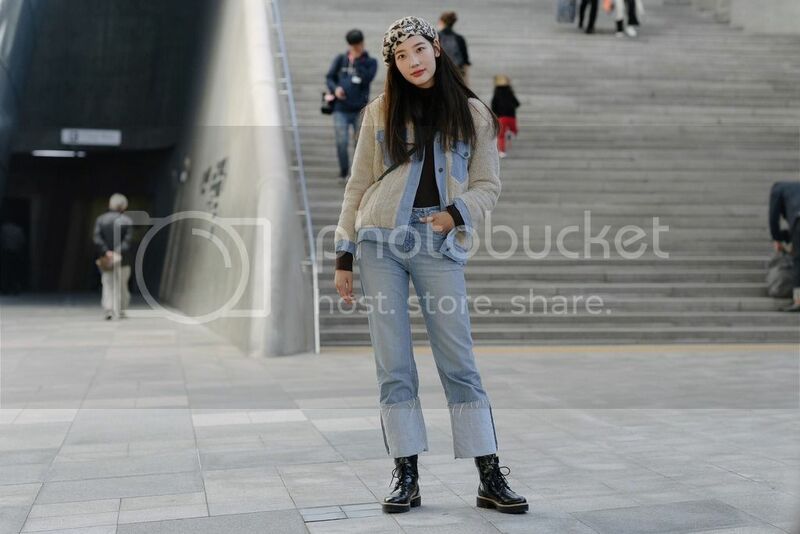 Let's take a look at how Seoul's street style stars style these items and learn a trick or two.